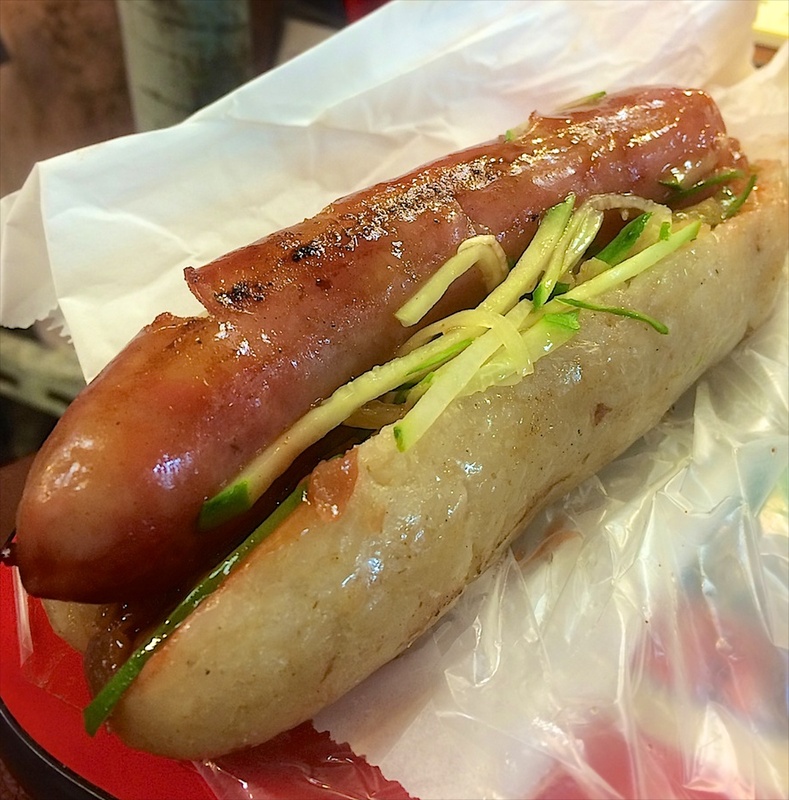 Regardless if you’re in Taipei for 24-hour or 6 months, you can’t leave without indulging in these 5 street foods. 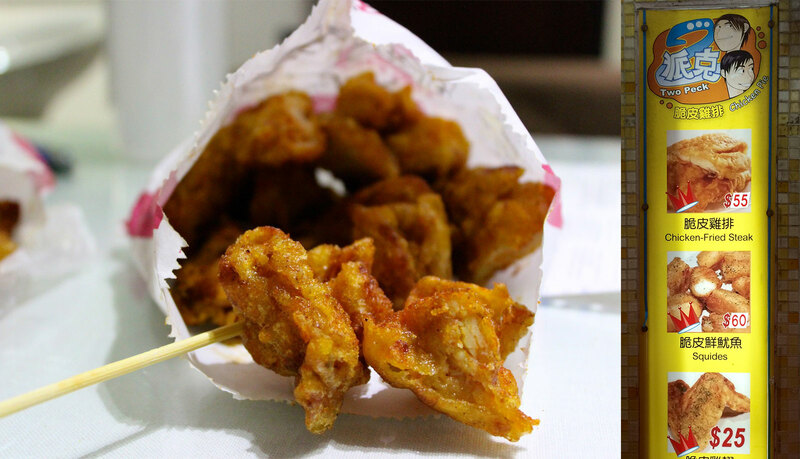 These are the backbone of every night market. I guarantee that they’ll leave you smiling in satisfaction, but mostly, they’ll leave you wanting more. 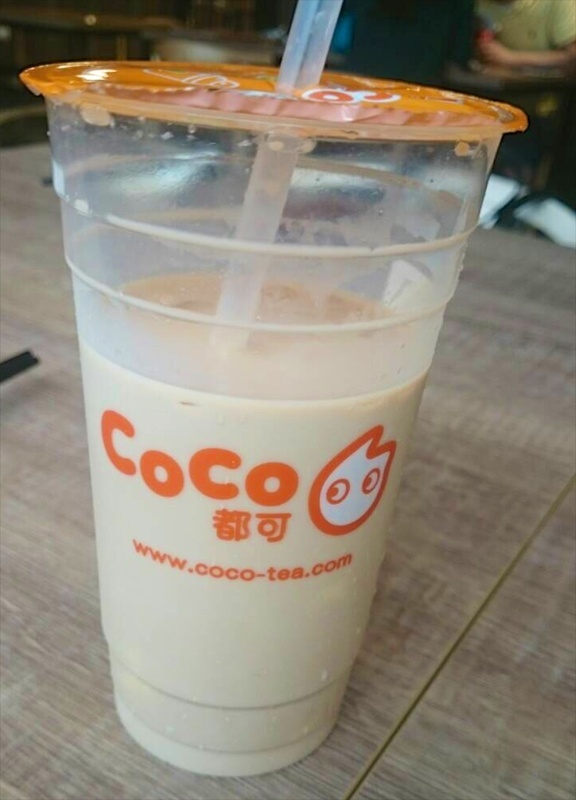 Bubble tea is fresh brewed tea shaken with powdered or fresh milk and topped with tapioca balls. I can assure you that the bubble tea you’ve had in your country or state will not compare to the ones in Taiwan. I mean Taiwan was the birthplace of this addicting drink after all. Only here, can you get a 16 oz or 500 cc customized drink for just under $2 USD. 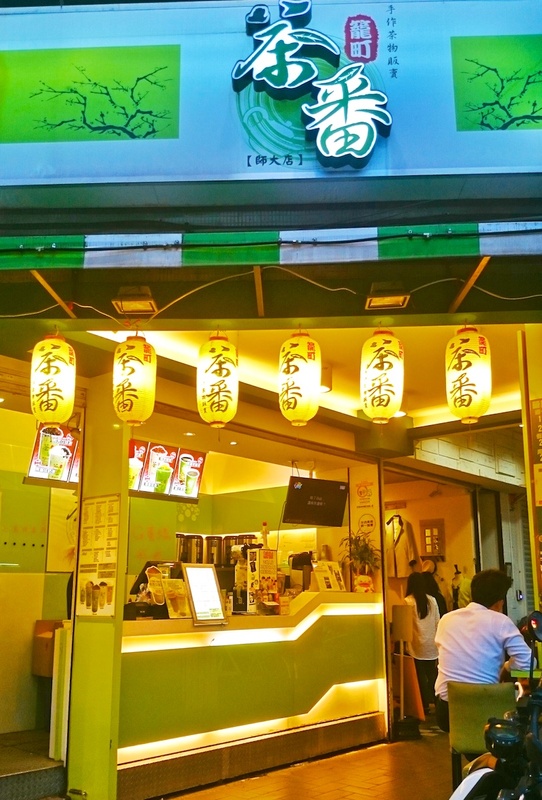 In Taiwan, bubble tea shops are everywhere, on every corner and on almost every street so selecting the right shop might be a dilemma. So here are my recommendations. 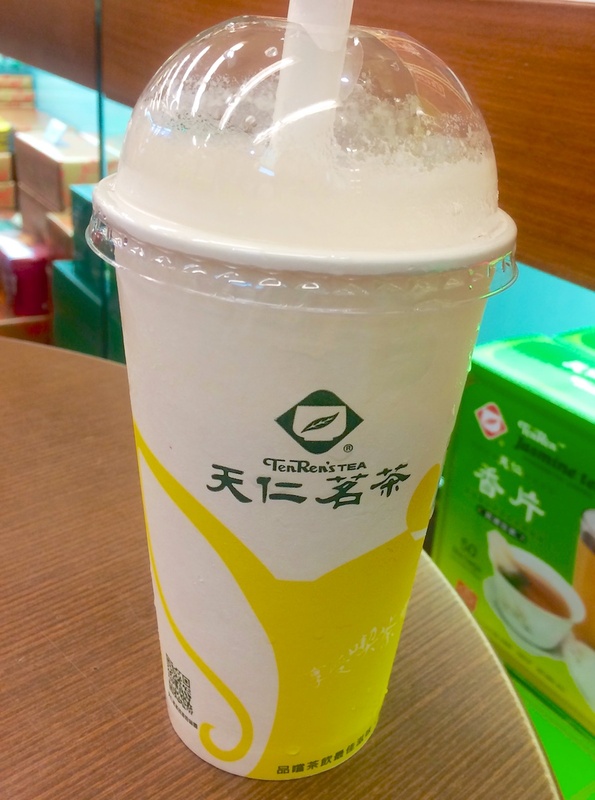 For a good classic bubble tea, I recommend TenRen’s Tea. Their tea is aromatic and their bubbles are perfectly chewy. 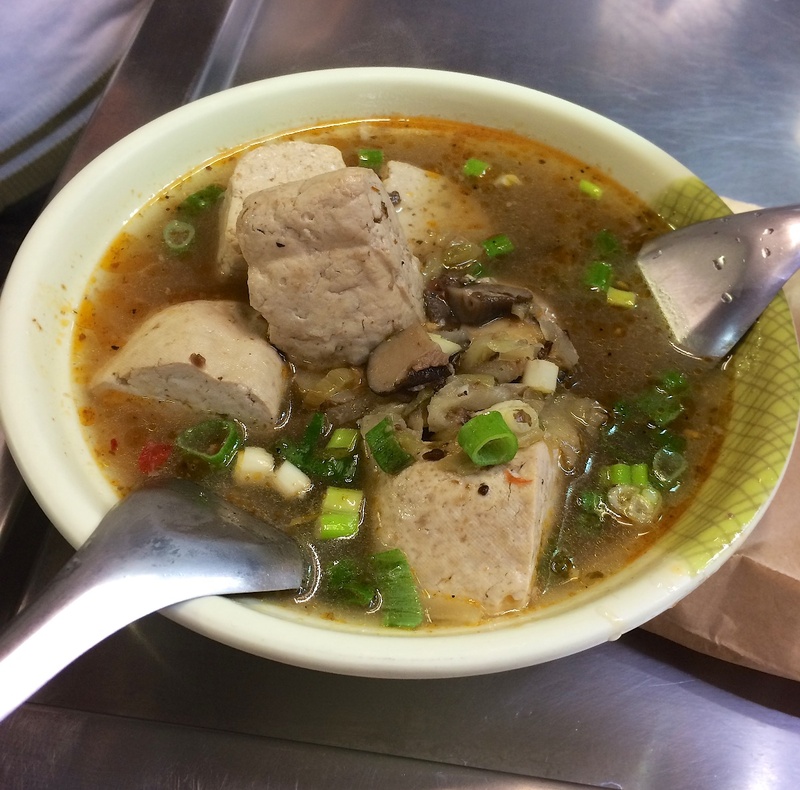 If the “bubbles” or chewy tapioca balls are not your thing, don’t fret, many places offer a variety of toppings like grass jelly, red beans, and taro. After a while, I got tired of the bubbles and adding pudding to my milk tea became my topping of choice. 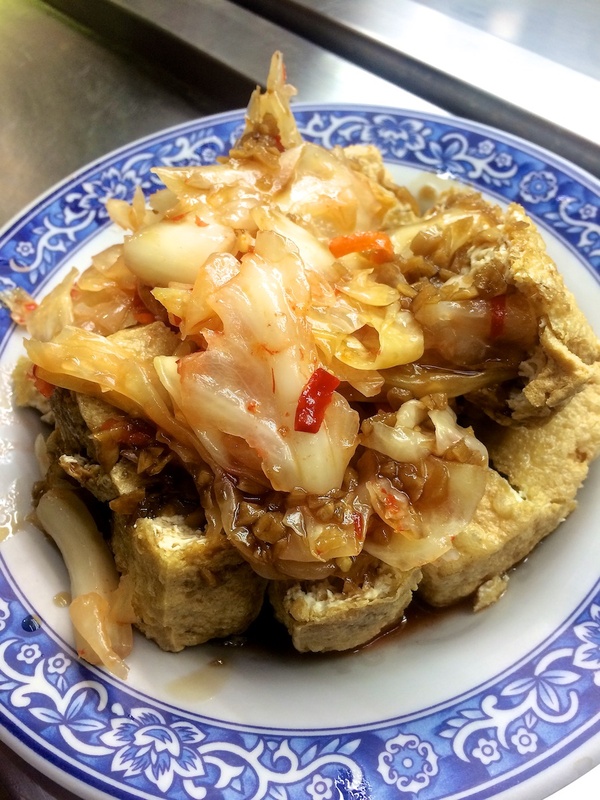 Pudding is egg custard, similar to flan, and Coco Fresh Tea and Juice makes their own — Very delicious! Great egg and Matcha pudding! If you are feeling daring then you should try the steam version in broth. The flavors are stronger and more intense, a.k.a. more mouthwatering. 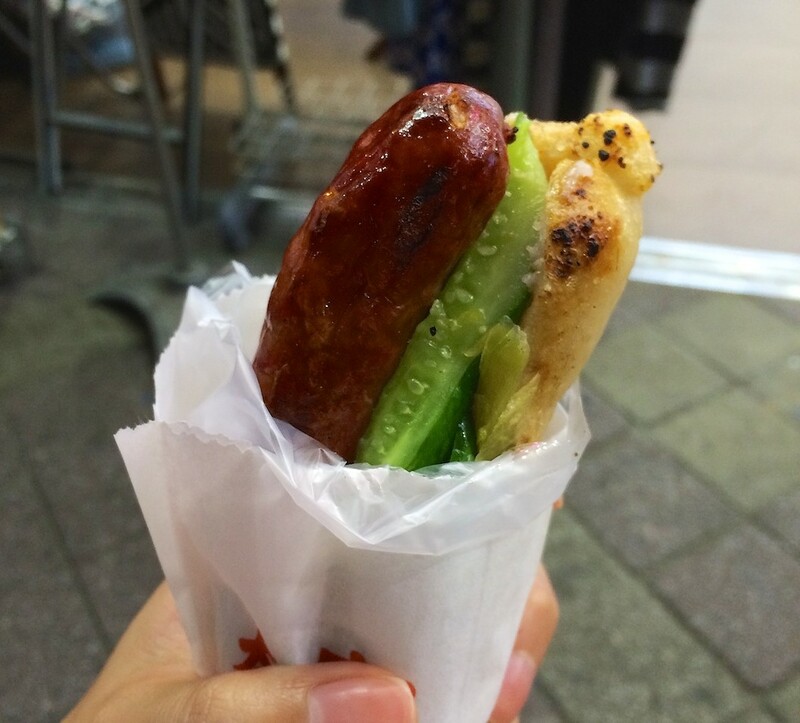 This is one of the best finger-food desserts at the night market. 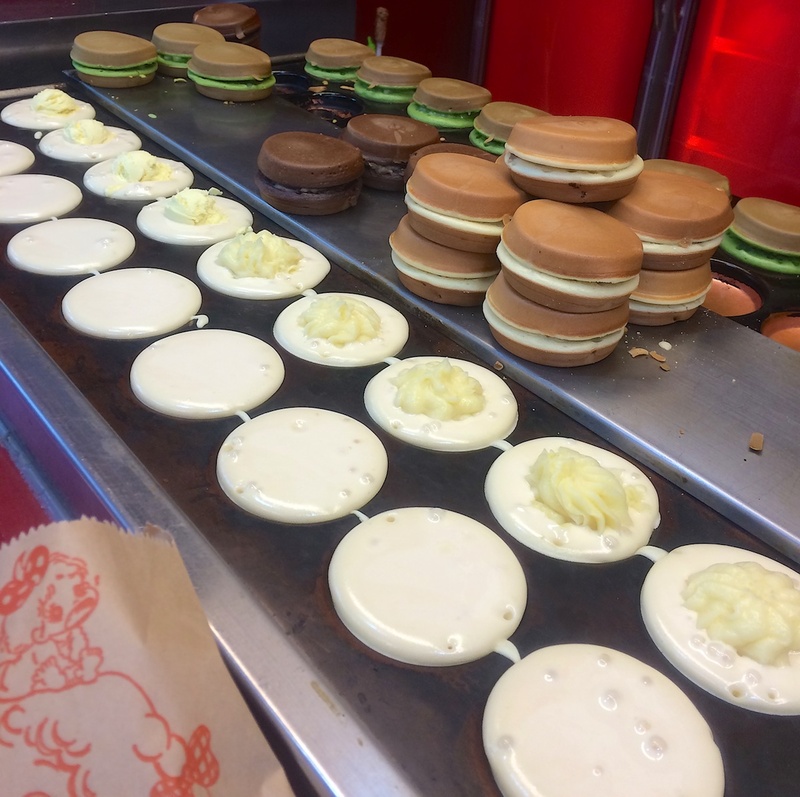 It’s made right in front of you so you know it’s fresh out of the cake mold. The pie is fluffy and loaded with your topping of choice. 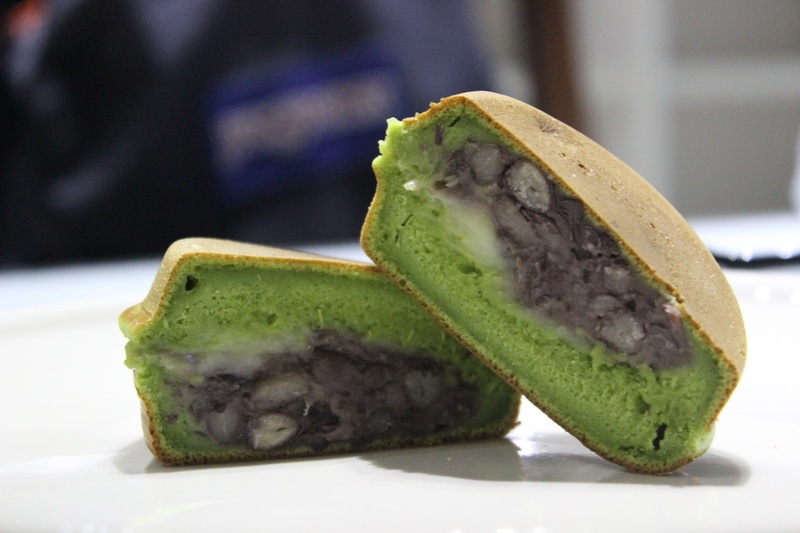 Although the name is Red Bean Pie, it comes in several flavors like milk custards, taro, chocolate, and green tea. My favorite is the milk custard because it’s creamy, but not too rich. Some nights, I start off my dinner with one of these pies as my appetizer.